New York mayor Mike Bloomberg's crusade to ban large-sized sugary drinks has some surprising new foes: the NAACP and the Hispanic Federation, two large nonprofits ostensibly dedicated to advancing the rights of minorities. In this case, they are advancing the interests of their own corporate backers at the expense of the people they are supposed to serve. The AP reported today that both the NAACP and the Hispanic Federation have joined the American Beverage Association's lawsuit against Bloomberg's proposal to limit sodas to 16 ounces in the city. 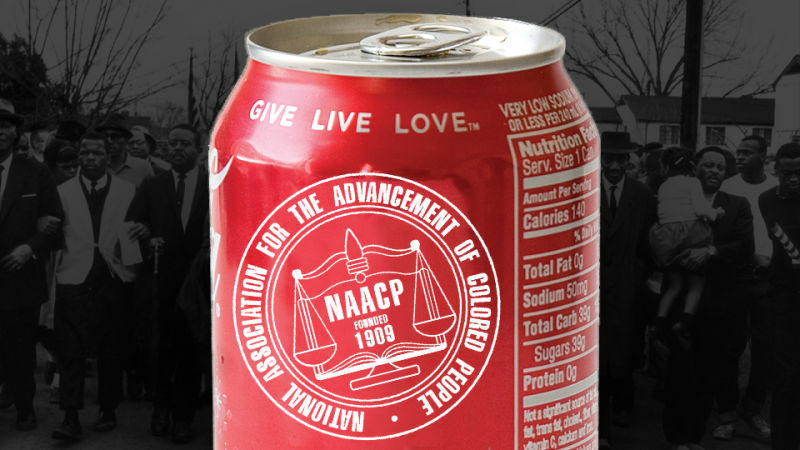 They have joined on the side of the beverage industry, to be clear, which should be disconcerting to anyone under the impression that the NAACP still operates as a righteous group of crusading outsiders dedicated to justice, as they did during the civil rights era. Sadly, that's not the reality any more. Like any big, powerful institution, the NAACP has settled into a role as part of the establishment. That's not to say that it doesn't support good causes or do good things any more; it's just to point out that it is well ensconced on the list of go-to places for corporate America to turn when they want to receive an Official Blessing From The Minority Community. All great social justice organizations run this risk, if they hang around long enough. 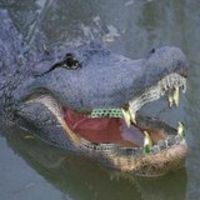 They become less likely to picket Wal-Mart, and more likely to be showered with money by Wal-Mart. Just as environmental groups can be enlisted for corporate "greenwashing," so can civil rights be enlisted for corporate blackwashing. They are relatively cheap line items in a PR budget. For a donation, companies can officially place themselves on the side of civil rights and justice, even if they don't belong there. The issue is complex for the minority advocates, especially given that obesity rates are higher than average among blacks and Hispanics, according to the federal Centers for Disease Control and Prevention. And why do these alleged civil rights organizations feel strongly enough about soda size, of all things, to call out their lawyers? Because "minority-owned delis and corner stores will end up at a disadvantage compared to grocery chains." The difficulties involved in restocking the shelves at your corner bodega are more important than the entire obesity issue in the black and Latino communities, by this pretend logic. Conjuring an objection to a health program out of the flimsiest of fabric, in order to try to undermine a program that would help to address a problem plaguing the very communities that these groups are supposed to serve. Neither the NAACP nor the Hispanic Federation have any logical reason whatsoever to be involved in the minutiae of beverage size regulation. If they do decide to enter the debate, it should be on the side of the people they're supposed to help. But the people don't write the biggest checks.